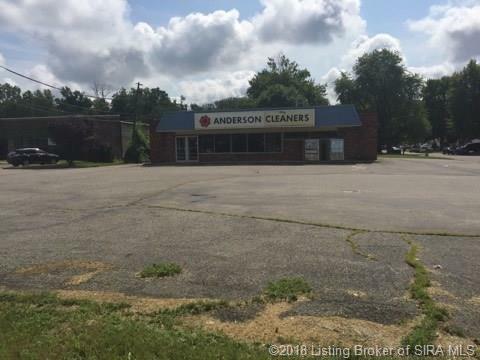 "Great corner lot location on East 10th Street in Jeffersonville, IN. 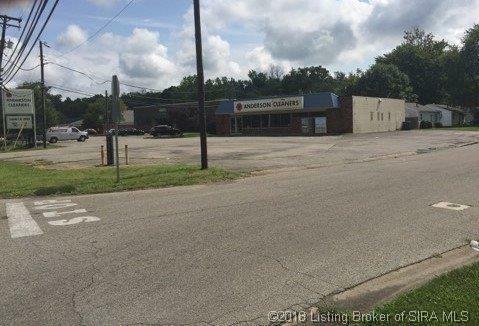 This 3,060sf freestanding building is zoned C-1 with plenty of off street parking. 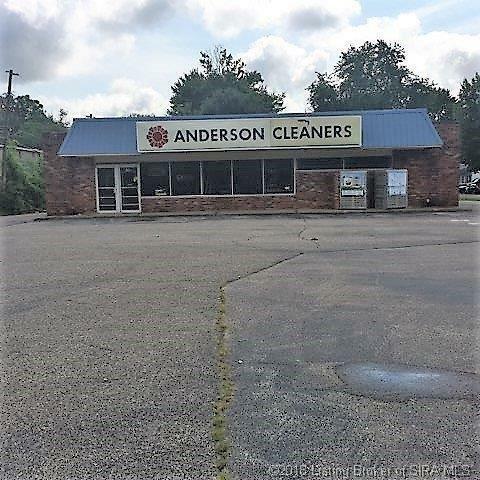 The lot size is 0.37 acres and the inside of the building does need some work. There are some environmental issues that are under remediation. Please contact agents for details. This listing is co-brokered with Schuler Bauer. 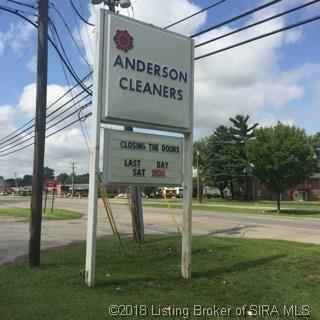 Listing Agent must be present at all showings. Listing courtesy of Patricia Groves at Schuler Bauer Real Estate Services Era Powered (Na).